Say goodbye to Sriracha—2015 is all about savory yogurt and seaweed, according to food trend forecasters. Authenticity is out, according to restaurant consultants Baum + Whiteman. The firm has released its 2015 Food and Beverage Forecast, which tracks dining trends for the following year. Apparently millennials have something called “restless palate syndrome,” which means our taste buds have the same attention span as our Vine- and Snapchat-loving brains. Our desire for new, novel flavors champions experimentation over authenticity, which is one of the reasons we can look forward to more tomato-flavored yogurts in the next 12 months. 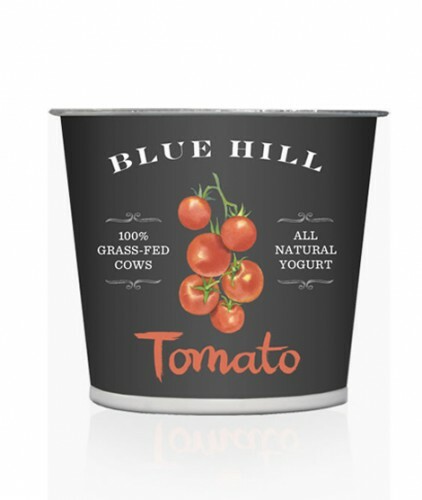 According to the report, we can expect more variations on the vegetable yogurts currently being sold by Blue Hill and Murray’s Cheese. We’re also going to see a lot more of the savory yogurt toppings common in the Middle East, like chickpeas, cucumber, olive oil, and spices. We can also look forward to cheap oysters as our local waterways get cleaned up, which means more $1 oyster happy hours at bars plus creative condiments to accompany them (regular cocktail sauce is yawnsville for restless millennial palates). Another briny item we’re going to see more of is seaweed, already a hugely popular snack sold at grocery and convenience stores. But chefs are using the umami-rich ingredient in a lot more dishes, sauces, and broths. They’re also turning “ugly root vegetables” like celery root and kohlrabi into hot stuff. The report says that “consumers have no notion of how to cook them… so they’re becoming cheffy ingredients.” Apparently we’re all going to be too busy drinking punches and Micheladas (the big cocktail trends for next year) to figure out how to gratin a parsnip. We can also expect to see a lot more bitter herbal liqeurs like Absinthe, Amari, and Fernet on cocktail menus. Yes, these are traditionally sipped neat, but authenticity is dead remember? 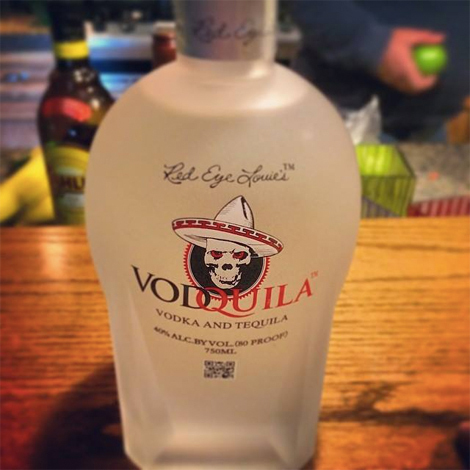 If you need more proof just take a look at all the weird mashup liquors hitting the market: Malibu Red (rum-tequila), Vodquila (vodkatequila), Grey Goose’s VX (vodka-cognac), Jinzu (gin-sake), Courvoisier Rose (rosé-wine-cognac), Kahlua Midnight (Kahlua-rum), and Absolut Tune (Sauvignon Blanc-vodka).